New York. Archipelago. 2018. 1,164 pages. Karl Ove Knausgaard has been crowned “the ideal writer of the present moment.” His six-part novel, My Struggle, sold half a million copies in Norway, about one for every ten citizens. Some workplaces had to designate “Knausgaard-free days” because their employees wouldn’t stop talking about him. But more than the Proustian quality of his writing, it was the media coverage surrounding the books that fueled Knausgaard mania. 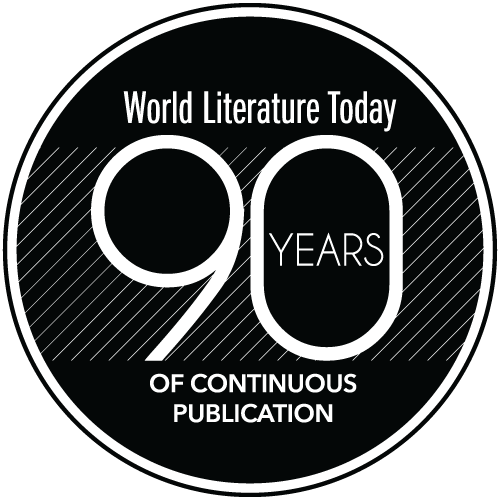 Newspapers asked ethical questions about the novel’s impact on others. His uncle Gunnar sued for libel and defamation. 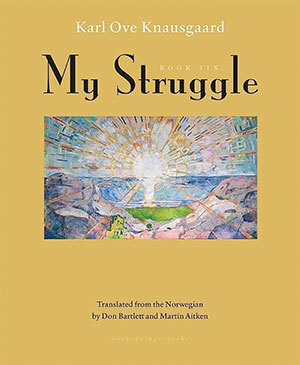 The very title of the novel is a provocation: My Struggle, or Min Kamp in Norwegian, elicits Mein Kampf. But to Knausgaard, the more pain his books caused, the truer they became: for one to be free, one must be unsparing of others’ feelings and privacy. His “experiment” was to put that dynamic on display, and it’s his own private life that he exposes most of all. He reveals how much he gets paid; how much his house cost; how many copies his books sold; and how long they took to write. Not long enough in the case of Book Three and Book Four, which he says were not as good. Book Six reveals the novel’s taboo link to Hitler and to the Utøya mass shooting, giving readers the frisson of breaking the rules of propriety. 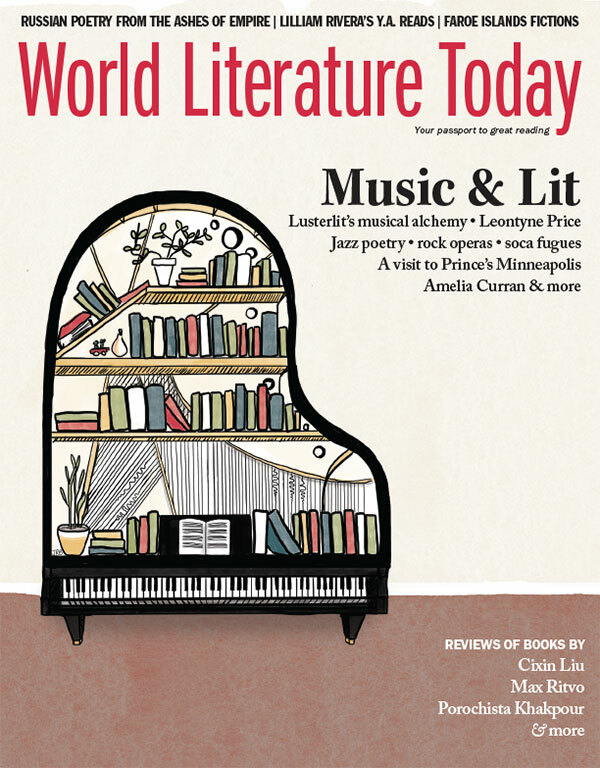 As a literary “bad boy” and admirer of Thomas Bernhard, Knausgaard says he identifies with parts of Hitler’s personality and understands the motivations behind the Utøya massacre that left dozens of children dead. The book’s confrontation with taboo subjects exerts an extraordinary pull on the reader, who is unable to look away and must see how far he will go. Nevertheless, what is perhaps most radical about reading the novel is the feeling of intimacy it creates. Through repetition, everyday domestic banalities become familiar and comforting. All is well with the world when the children come home from kindergarten and watch Bolibompa on TV while their father makes dinner and smokes cigarettes on the balcony. We are sad to say goodbye to the Knausgaards.